Environment Secretary Michael Gove has set out plans for the way farming subsidies will be funded and the food policy that Defra will be focusing to deliver after Brexit. Speaking at this year’s Oxford Farming Conference, Gove announced that the Government would guarantee subsidies at the current EU level until the 2022 election, with the 2019 basic payment scheme (BPS) also set to be paid on the same basis as now. He added that BPS payments will continue for a “transition period in England, which should last a number of years beyond the implementation period, depending on consultation”. The new method of paying farmers when EU subsidies ended would “use public money for public goods”, with plans expected to see farmers be rewarded for “planting woodland, providing new habitats for wildlife, increasing biodiversity, contributing to improved water quality and returning cultivated land to wildflower meadows or other more natural states”. As well as making Defra a more “efficient, focused and […] innovative department”, the Secretary pointed out that he wants to ensure the Government develops a “coherent policy on food”, while giving farmers and land managers time and the tools to adapt to the future; he also highlighted his desire to build “natural capital thinking” in order to develop a sustainable future for the countryside. Welcoming the creation of the Food and Drink Sector Council, which was announced in the recent Industrial Strategy White Paper, Gove made clear his intention to develop new approaches to food labelling outside the EU – and more specifically the creation of a single assurance scheme. While recognising the existing schemes as “impressive and outstanding”, he highlighted that there is “no single, scaled, measure of how a farmer or food producer performs against a sensible basket of indicators, taking into account such things as soil health, control of pollution, contribution to water quality as well as animal welfare”. 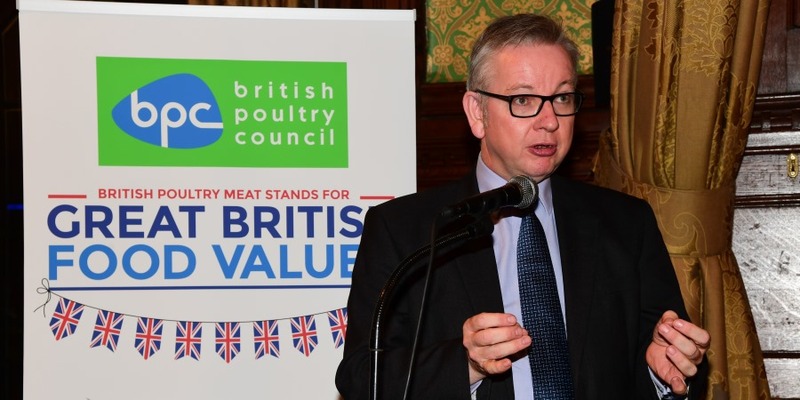 Gove also clarified that Government can help the food industry by acting as a “champion for British produce in foreign markets”, as well as operating a better procurement policy at home – an issue that was also raised during the recent British Poultry Council Awards, which the Secretary attended. In addition, he mentioned that Government can look at how the apprenticeship levy works to see “how money identified for improving skills training can be spent more effectively across supply chains”. Staying on the issue of labour, he stated that Government “must think about how to make sure the labour market works effectively”, adding: “That means not just a flexible migration policy overall, but as we leave the EU, ensuring access to seasonal agricultural labour”. The National Farmers’ Union (NFU) has welcomed Gove’s commitment to a national food policy and recognition that food production is “at the heart of all farming businesses”. NFU President Meurig Raymond said that Michael Gove’s speech was a positive signal for the farming industry and added: “I was pleased to hear the Secretary of State talking about the need to invest in technology, skills and rural resilience – all of which he says are public goods. Raymond pointed out that during the proposed “transition period”, an “assessment can be made of the impact of Brexit on UK farming – on trade in the raw ingredients farmers produce, on farm businesses’ access to a competent and reliable workforce, and on the regulatory environment in which they operate”. 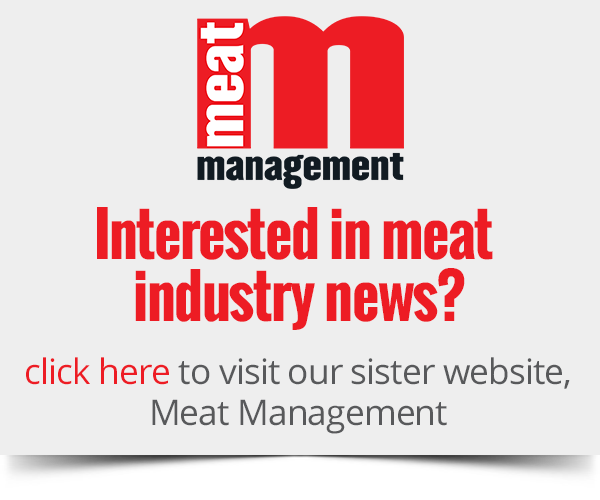 The RSPCA also welcomed the Secretary’s commitment to a “much more comprehensive food labelling system that measures how a farmer or food producer performs against a number of indicators, including animal welfare”.